Home » Uncategories » Fuhhhhh..!! Besar Gilerr Cik Adik Oooiiii.. Foto no 3 tuu dasyhat.. Basah beb.. Melelehhh..!! Fuhhhhh..!! Besar Gilerr Cik Adik Oooiiii.. Foto no 3 tuu dasyhat.. Basah beb.. Melelehhh..!! 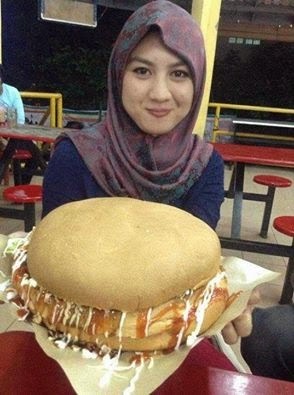 Mak ngaiii..Besaq bapak burger dia...Lokasi Zul's Burger Sungai Nibong..
First thing first, what's the biggest burger you have ever seen? I just had whopping 11-inch burger! Cant really see how big it is? The last stall that near to terrace house. Beef with all the ingredients! I bet you never see a rectangular burger! 1 Response to "Fuhhhhh..!! Besar Gilerr Cik Adik Oooiiii.. Foto no 3 tuu dasyhat.. Basah beb.. 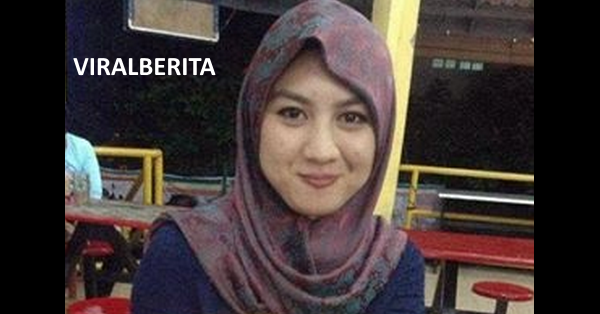 Melelehhh..!!"